Junior Jam – our jam-packed music sessions for 4-8 year olds – returns for the summer! With an exciting theme each month – from Junk Percussion to African Voices – help your little ones develop their musical skills in a fun, friendly and accessible way. On Sat 27 Apr, make music out of rubbish – dig deep into your recycling so we can make a junk percussion orchestra together! Led by Kabantu. Sessions are free and take place at the Children’s Library at Manchester Central Library. Places are limited (20 children per session) so sign up in advance to secure your spot. Two 50-minute sessions will take place at 10am and 11am. To find out more about Junior Jam click here. Kabantu are a quintet of award-winning musicians and music educators, known for their infectious rhythms and beautiful melodies from around the globe. 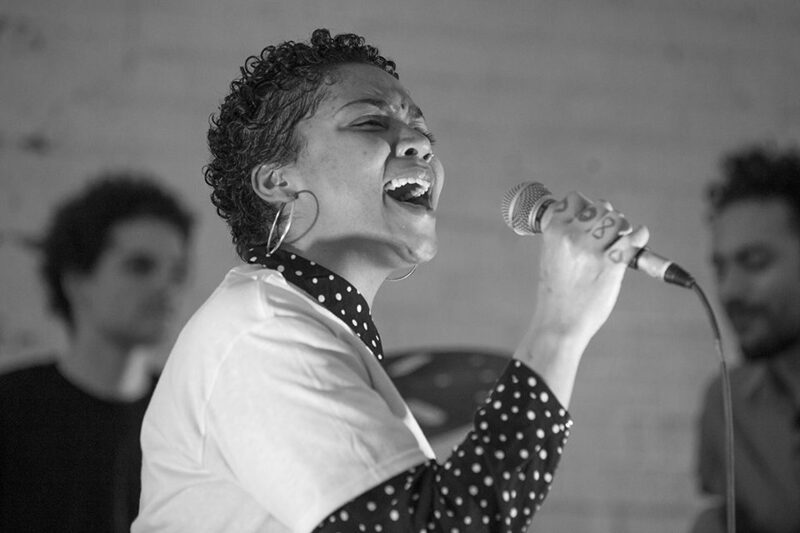 Delivered in partnership with Manchester Central Library and supported by Youth Music as part of the Alliance for a Musically Inclusive England. The project is made possible by funding from the National Lottery via Arts Council England.